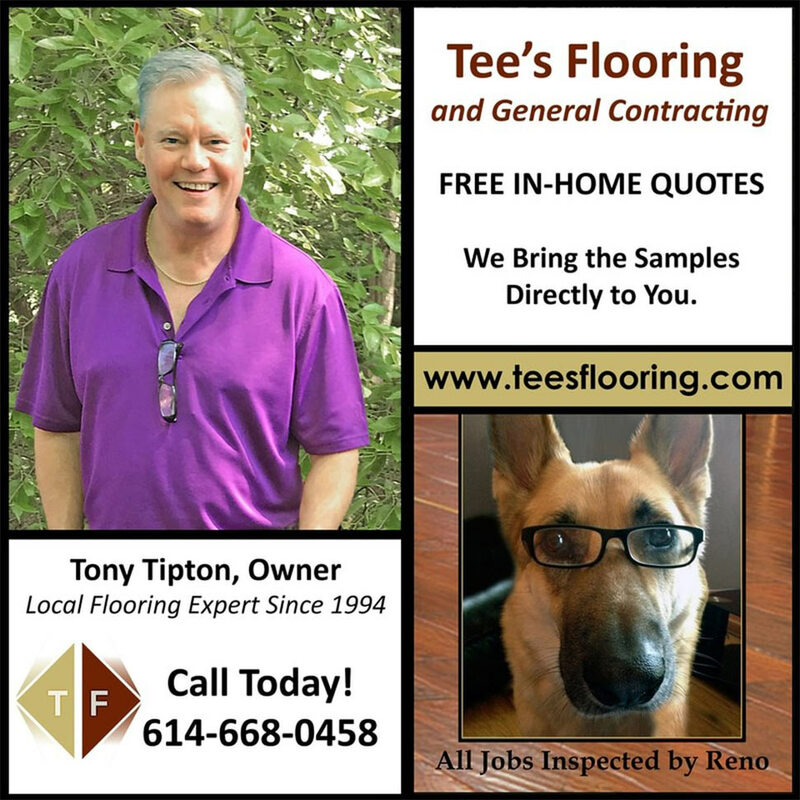 Owner Tony Tipton founded Tee's Flooring in 2005 after a decade of experience in Central Ohio's local flooring industry. This is our company's story, as told by Tony. I’m proud to say my two sons have been part of my team at Tee’s Flooring. Our two wonderful dogs, a Jack Russell named Tahoe and a German Shepherd named Reno, always brought us joy. There is nothing I would rather do than throw golf balls and watch Tahoe and Reno retrieve them. 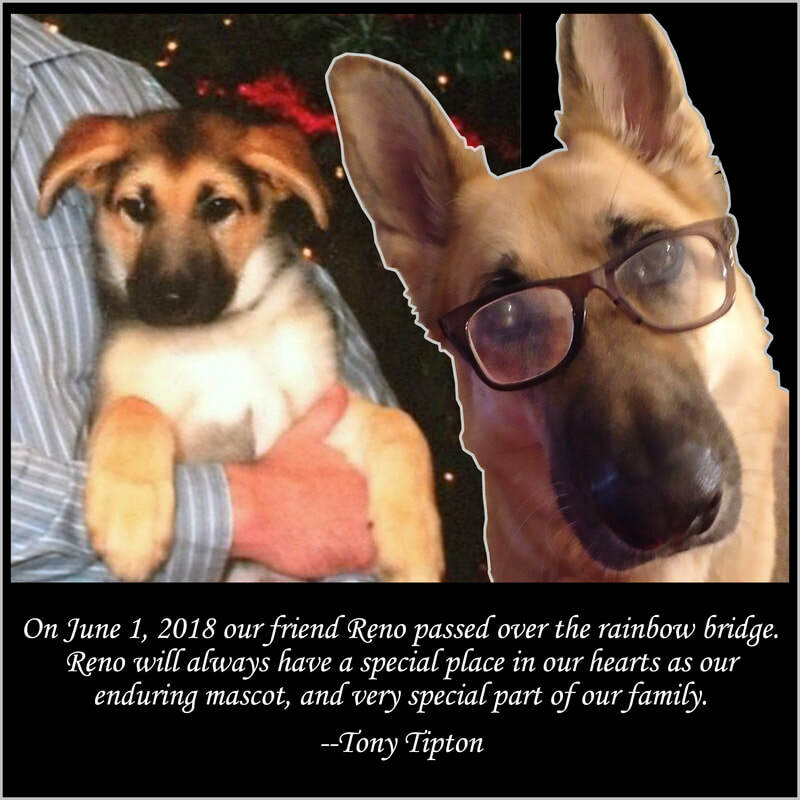 ​We lost Reno on June 1, 2018, but he will always be in our hearts. 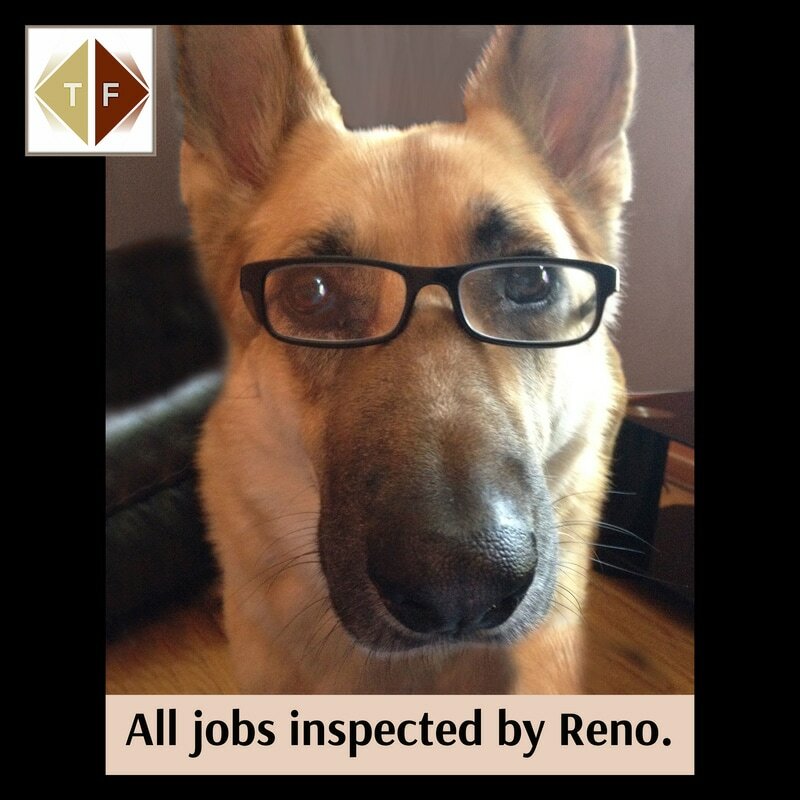 The day we snapped that crazy pic of Reno in glasses, we had no idea he’d become the face of Tee’s Flooring. But he's been known as “Inspector” Reno ever since! 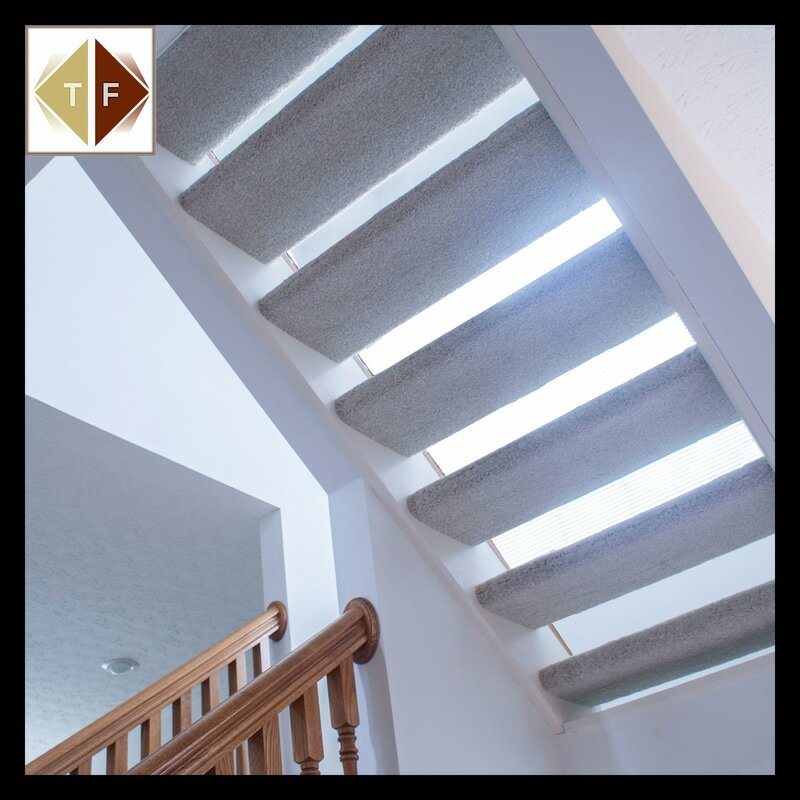 Founded in 2005, Tee’s Flooring is your one-stop solution for flooring and general contracting projects. Let me tell you our story. 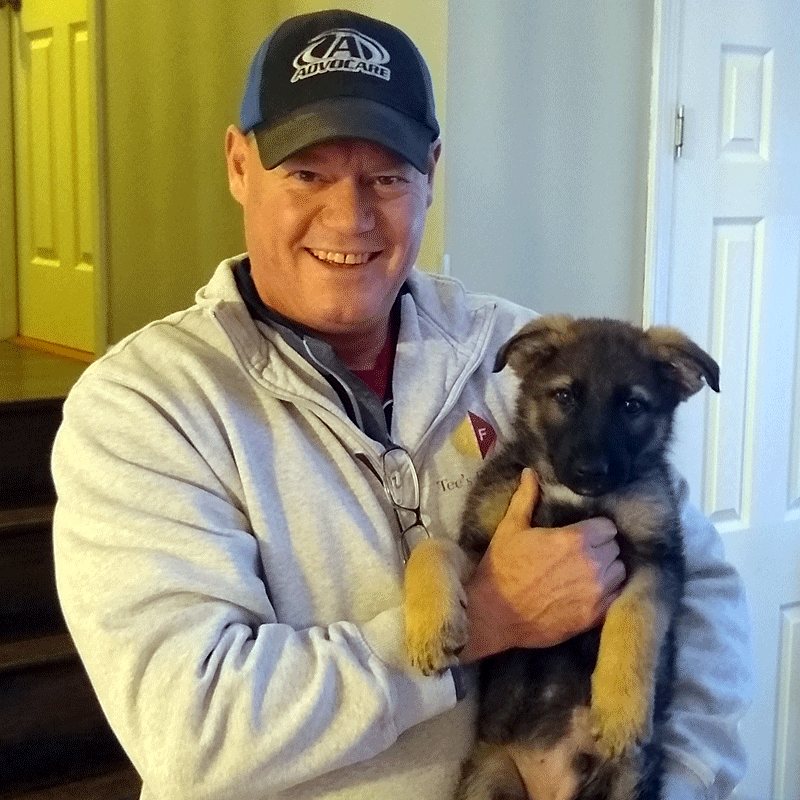 I started in the flooring business as a salesman in 1994 and quickly began consulting for top local flooring companies like Floor Play Ceramics, B&B Carpet Consultants, Henson Flooring, and Walberry Tile & Marble. In 2003 I went into business with Terry Henson and we ran a store front in Johnstown until 2005. I learned so much from guys like Terry over the years, and am forever grateful for their help. When the economic downturn began hitting the housing market in 2005, customers clearly needed a price break on their flooring and general contracting projects. In response, I opened Tee's Flooring with a full service, customer-centric business model that runs smart and lean. We save both money and time – YOURS. We bring the samples directly to you. This saves both money and time – YOURS. 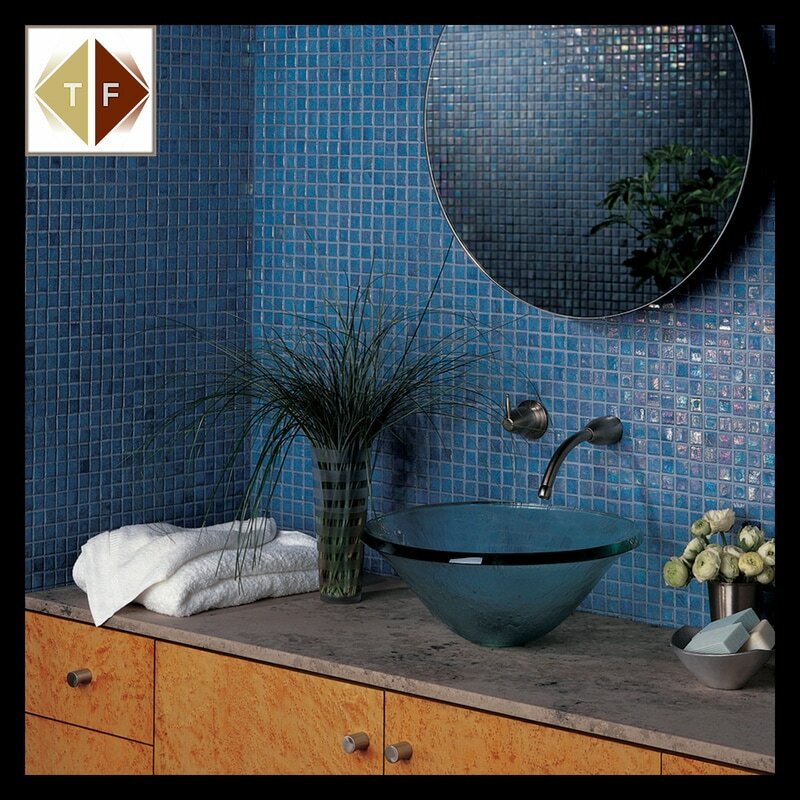 How often have you found “just the right blue” under a store’s bright lights, or beautifully patterned ceramic tile on a store shelf, only to bring samples home and realize the color is off, or the pattern too busy for the space? So we come to you. I take samples to our customers’ homes so they can see all the products and colors with their own existing lighting, wall colors and wood finishes. I'll guide you through your selection process based on your decorating style, budget, room type and expected foot traffic. Then it's time to leverage our strong relationships with multiple distributors to bring you the quality you want for the best available price. The selection of hardwoods, ceramic tile, carpet and FiberFloor can be overwhelming but I'll help you through it. 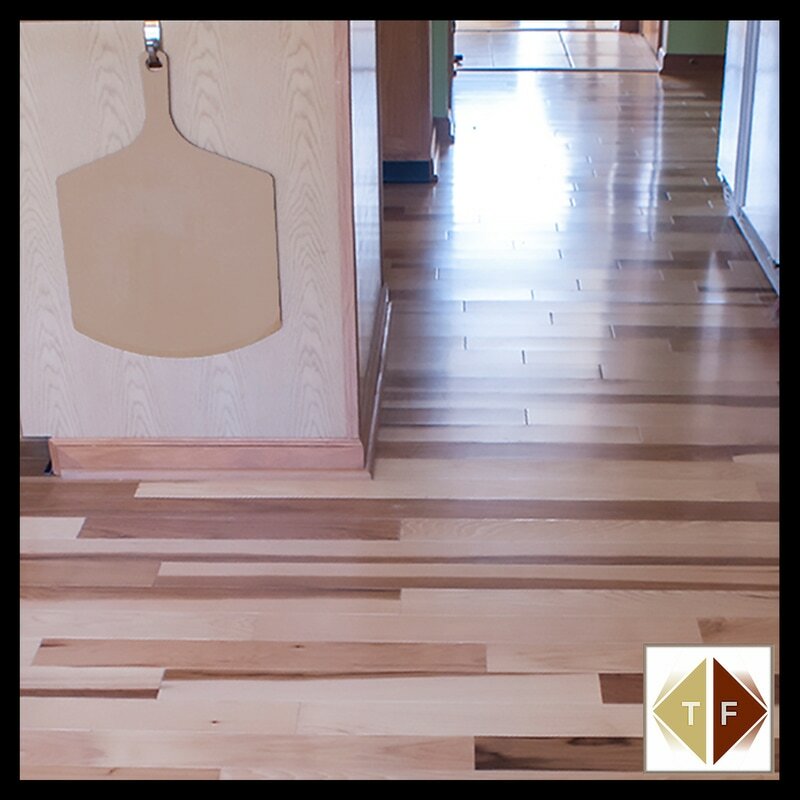 I have my favorite floor types and different species of wood I personally enjoy, but I enjoy every client’s projects. I tell potential customers my favorite job is my next one. In addition to flooring, our team partners with some of the best craftsmen in Ohio to offer light plumbing and electric services, drywall and paint, backsplash and wall treatments, kitchen and bathroom upgrades, and minor structural improvement projects. Your project’s success is all about quality of materials and quality of installation. In my mind these are a must; one can’t work without the other. For this reason, our time and effort is laser focused on understanding your vision, and then absolutely delighting you with exceptional workmanship. 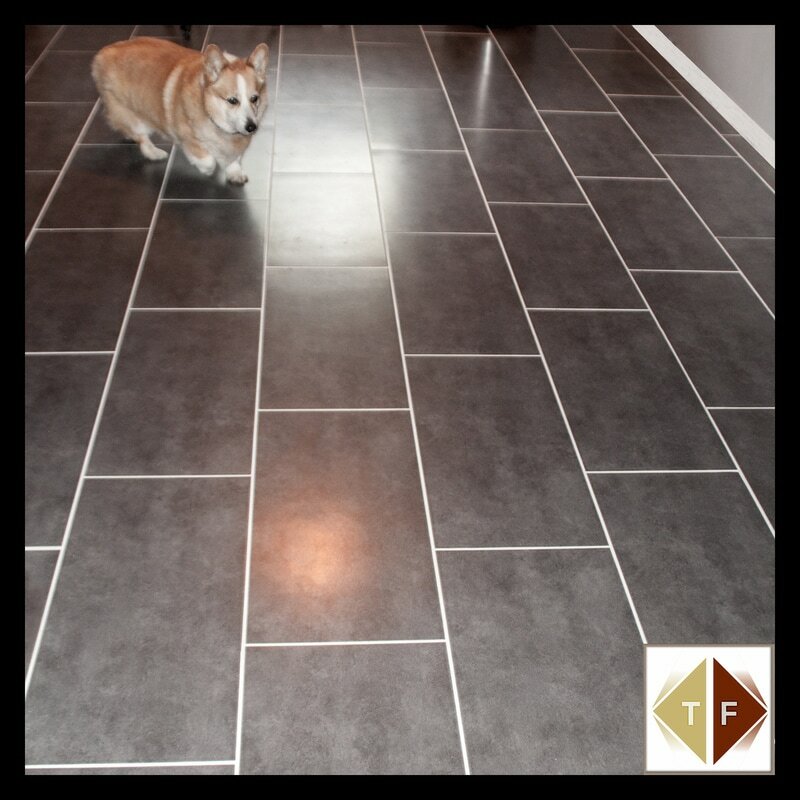 We are all about the details at Tee’s Flooring. As an example, before we stain and finish any base or quarter round that goes down, we carefully match colors with the existing trim, door casings, or cabinets. Prefinished materials are available but look very commercial. Doing the matching ourselves gives everybody a custom look and doesn’t add to the cost of a client’s project. 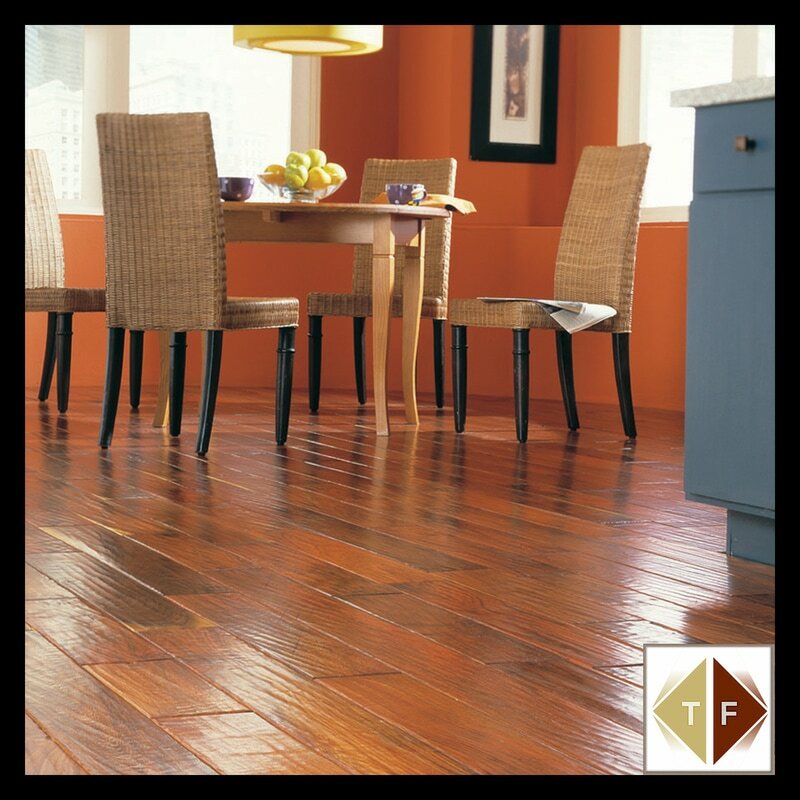 At Tee's Flooring we promise the personal touch. We’ll be with you every step of the way and answer any concerns you may have from day to day. Sometimes there is quite a bit of money exchanging hands and it’s very important that we are trusted. My main goal for every job is to make the customer feel at ease with my company and my installers. I've refined my talented installation teams over the years, and they are truly fantastic. 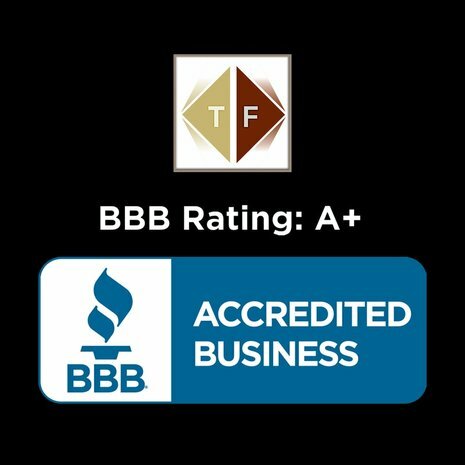 They are very respectful of all our clients and their homes, and we proudly maintain an A+ BBB rating. I personally stay involved with every project, start to finish. I prefer to qualify all our customers personally and let them tell me their exact wants and needs. I think about our customers all day long; in fact, the last thing I do every night is check in personally with each team and make sure every customer’s question is answered. We do offer financing to help bridge the customer’s budget if there is a need.